From the 1970s until the 1990s, SUVs were incredibly popular vehicles in the US automotive market. Iconic SUVs became regular sights on America’s roadways thanks to their durability and spaciousness. In the 2000s, though, the car market was changed by skyrocketing gas prices. With average prices of more than $4 per gallon nationwide, the cost of gasoline made SUVs nearly obsolete. Smaller, more fuel-efficient vehicles became popular because they cost less to drive. Yet over the last few years, SUVs have made an impressive comeback, a fact which has expanded the models available today. Here’s what you should know about the comeback of the SUV. Probably the most objective measure of the return of SUVs is the fact that sales of these vehicles have gone up considerably in recent years. In 2017, the Los Angeles Times reported SUV sales increased by more than 350,000 units over the previous year. Amazingly, this doesn’t point exclusively to a larger car market, but also to a trend of buyers actively choosing SUVs over passenger sedans. For companies that make both types of vehicles, the shift has been mixed, as sales in the SUV class have largely come at the expense of sales of smaller car models. Nonetheless, this shift in what is selling clearly demonstrates that consumers are increasingly favoring SUVs when the time comes to buy new cars. If you’ve been looking into buying a new car and thinking that an SUV might be a good choice, you’re certainly not alone. The resurgence of SUVs in the auto market is largely due to the fact that gasoline costs are no longer driving purchasing decisions. When fuel was selling for more than $4 per gallon, driving a truck or an SUV became very expensive. Since the price of gasoline has fallen dramatically, owning and driving larger vehicles is a more realistic option. With the world awash in cheap oil and, by extension, cheap gasoline, there’s no reason to avoid SUVs. At the same time, SUVs have become vastly more fuel efficient, lowering costs even more. Many modern SUVs have mileage ratings of more than 30 mpg on the highway. In addition, many models of hybrid SUVs and crossovers have been introduced recently. 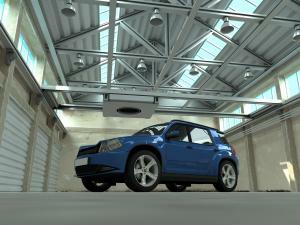 Modern SUVs are becoming more and more attractive to consumers as economical purchases. Better fuel economy also makes for a better hedge against future fuel prices. If the cost of gasoline does begin to go back up during the lifetime of a modern SUV, the vehicle will still be much more economical to drive than any of its older counterparts. 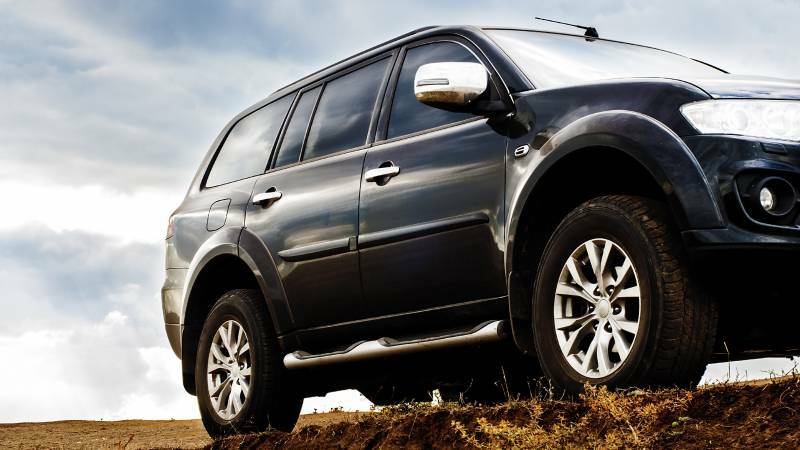 Though they’ve become much more fuel efficient, the current crop of SUVs boasts some very rugged and durable vehicles. In part, better engineering and new technologies have made this possible. A general trend of consumers wanting more durable vehicles, particularly when it comes to SUVs, has also pushed manufacturers to make their designs tougher and longer-lasting. At the same time, SUVs, like all other vehicles, have received considerable interior and infotainment upgrades that make them more appealing from a comfort perspective. Even in the toughest, most capable SUVs, you’ll routinely find features such as heated seats, touch screen controls and premium interior materials. The days when buyers had to choose between a rugged vehicle and one that offered high-end features are gone. Now, SUVs are expected to be both tough and stylish. One of the most important factors in the current popularity of SUVs is the fact that they have become much more affordable than they once were in comparison to sedans. Many SUVs in the lower price range of their class are now competitively priced with smaller sedans, with some MSRPs starting beneath the $20,000 price point. Simultaneously, the fact that consumers have become more interested in SUVs as gas prices have dropped has prompted manufacturers and dealerships to offer low-cost financing options. You’re almost certain to find a low-interest loan available on the models you’re considering. 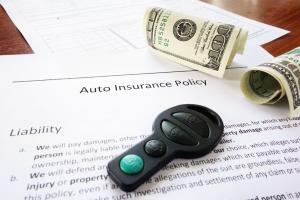 In many cases, manufacturers will even offer zero percent APR loans on SUVs as special deals. These are just some of the many reasons American drivers are falling back in love with the SUV. If you have been dismissing the possibility of buying an SUV because you think it’s too expensive to purchase or drive, it may be time to reconsider. 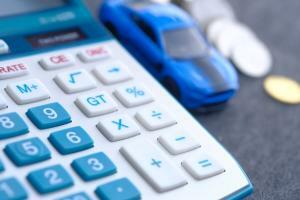 Even if you’ve been burned by owning an SUV that wasn’t very economical in the past, you should look into the models and financing options that are currently available, as buying a new SUV is likely a much more practical purchasing decision than you think.